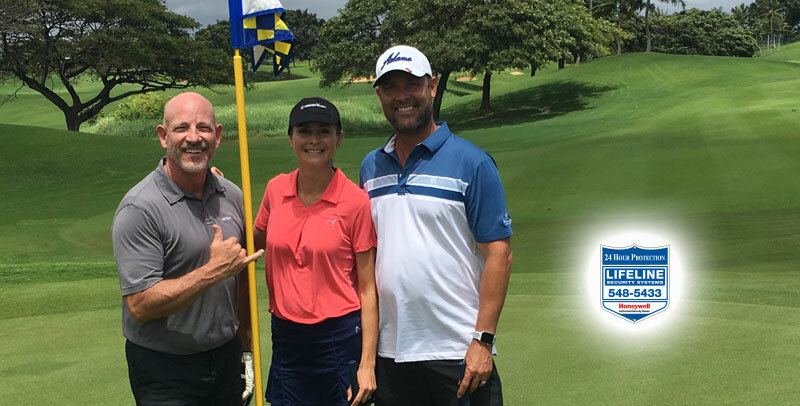 Mahalo to Verizon and Samsung Business who invited us to play in their annual Golf Tournament at the beautiful Kapolei Golf Club. All and all it was a great day. We made some valuable connections and fortunately the forecasted rain held off while the trade winds kept us cool.